※The stated rate is price per person. ※Included in price : Pick-Up, Japanese Guide, The green, Caddy. 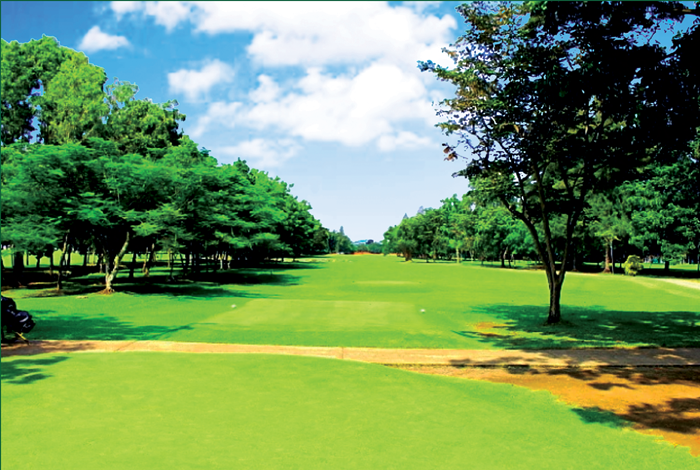 ※Any golf course is not enable to reserve on Saturday, Sunday and holiday. On a first-come-first-served basis. 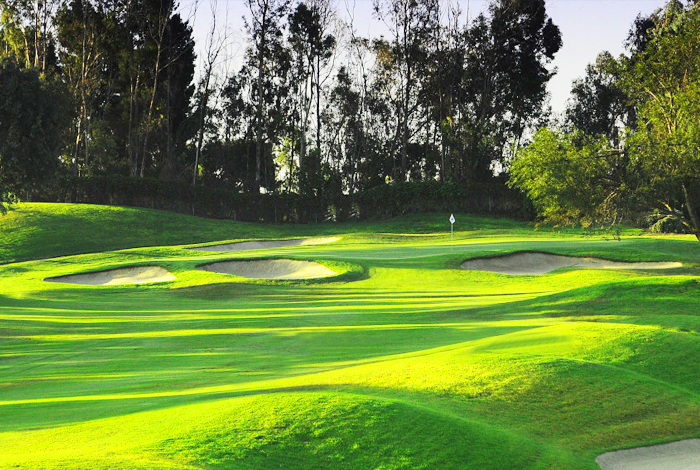 Required time 7 hours, 18 holes, 6546 yards, par 72, flat course holiday in Cebu City , weekends can not be booked. 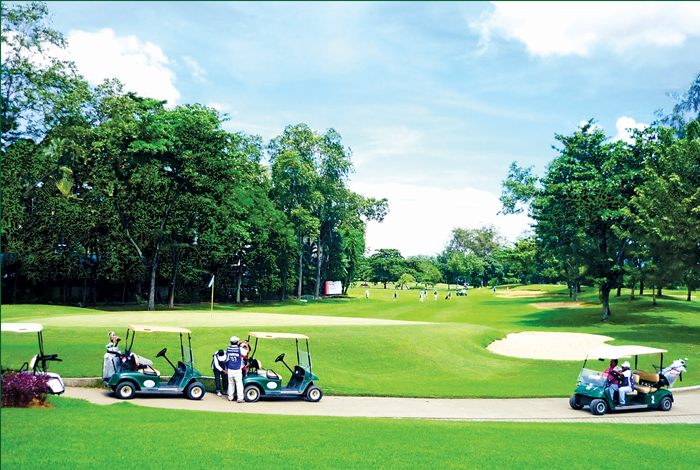 Duration 7 hours, 18 holes, par 71, southern outskirts of Cebu, hills courses We can not reserve weekends, in order of arrival. 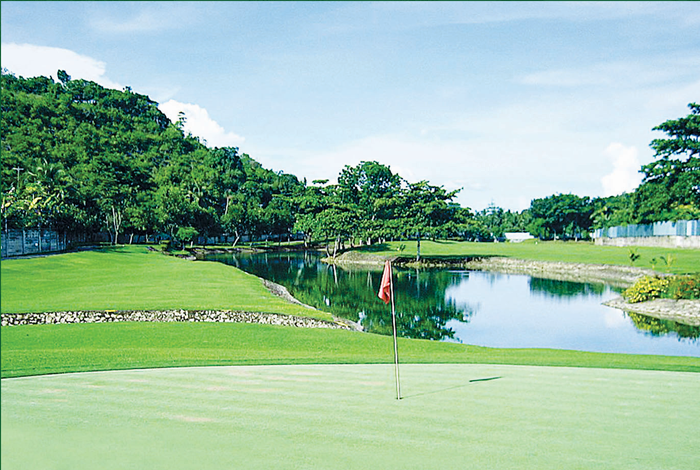 18 halls, 6100 yards, par 71, a mountainous hill course which entered the inland part of Danao city in the northern part of Cebu city. 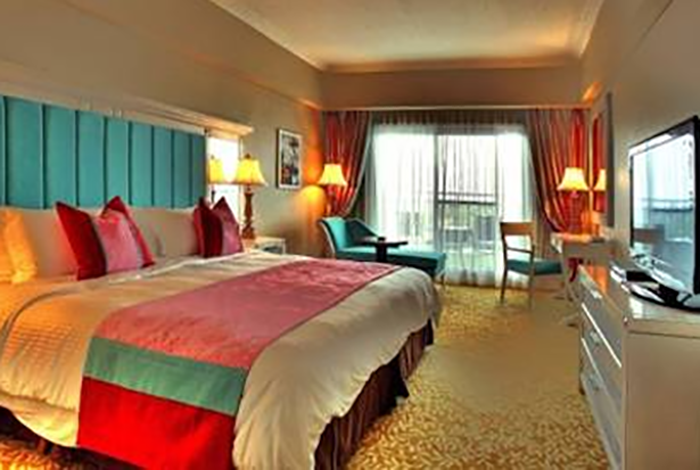 We can not reserve on weekdays · First-come-first-served basis. (1)The schedule for each golf course will come out 1 month or 3 weeks in advance. (2)If its announced that there is not schedule to hold a tournament and the reservation is canceled due to schedule change for golf course even after you have reserved(tee-off guaranteed), the tour may be cancelled. Thank you in advance for your understanding.